Make yourself at home in one of the 10 air-conditioned guestrooms. Complimentary wireless Internet access is available to keep you connected. Bathrooms have showers and complimentary toiletries. Make yourself at home in one of the 61 air-conditioned rooms featuring LED televisions. Complimentary wireless Internet access is available to keep you connected. Bathrooms with showers are provided. Conveniences include complimentary bottled water, and housekeeping is provided daily. With a stay at OYO 193 SM Residence in Bandung (Sukajadi), you'll be within a 15-minute drive of Maranatha Christian University and Rumah Mode Factory Outlet. 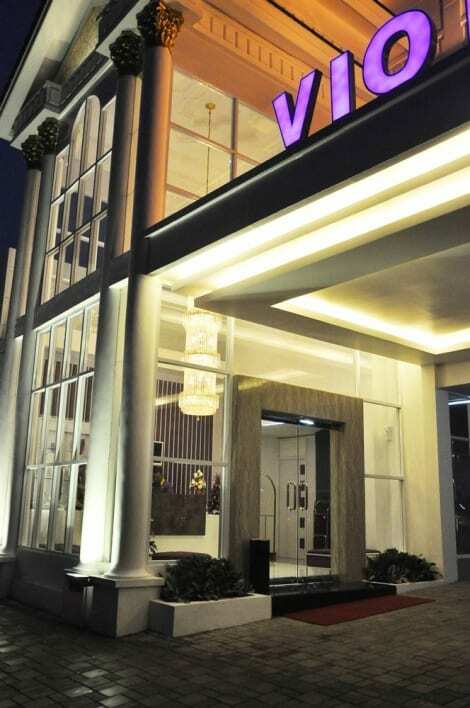 This hostel is 6.9 mi (11.1 km) from Trans Studio Bandung and 1.9 mi (3.1 km) from Paris Van Java Mall.